These Berry cakes are laced with freshly made juicy berry sauce using seasonal fruits. 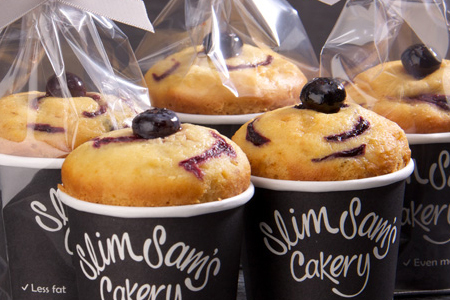 Luscious berry cakes that are bursting with flavour and are truly delicious. 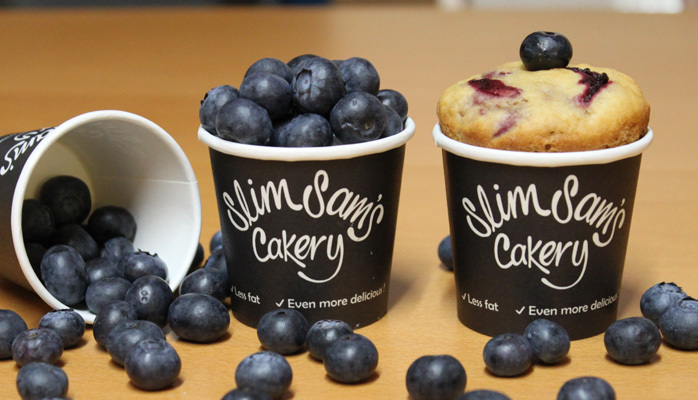 These Berry cakes are laced with our very own juicy homemade sugar-free sauce, which simply bursts with flavour. The berries, including strawberries, raspberries, blueberries and blackberries are sourced fresh all year round except for winter when they’re not in season. 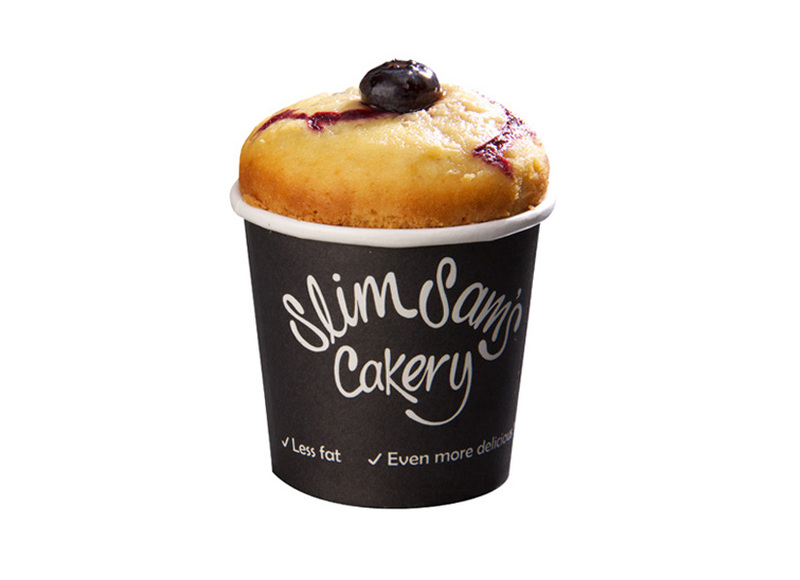 The intense sauce is baked into the vanilla sponge which is topped with a fresh blueberry. They are the perfect guilt-free treat to share with the girls over coffee, to give to your children as a healthier school snack or to spoil yourself with at the end of a long, hard day. You can even pop one in your handbag for a lunchtime treat at the office. They also make the perfect gift! 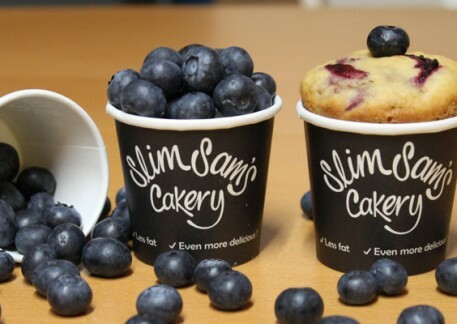 Our unique packaging – the cups (Registered Design) – keep our cakes fresher for longer. They are good for 5 days, so there is plenty of time to enjoy them! So, what are you waiting for? Indulge your taste buds without the guilt and share them with the people you love.